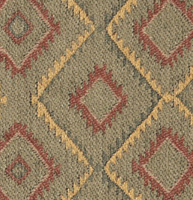 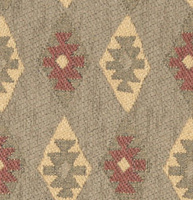 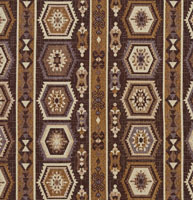 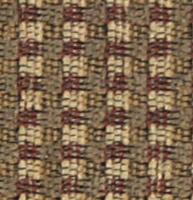 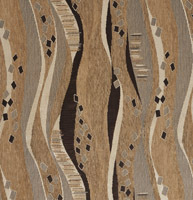 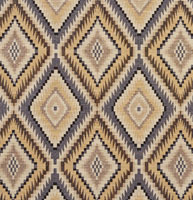 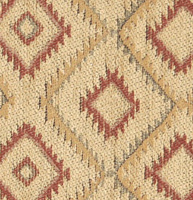 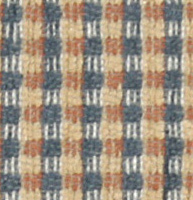 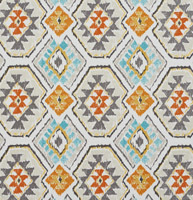 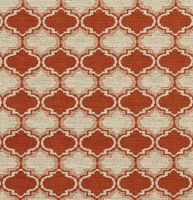 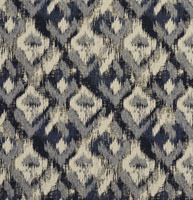 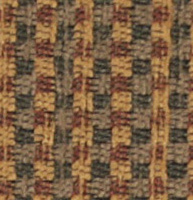 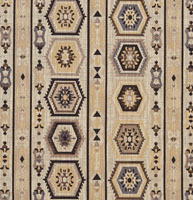 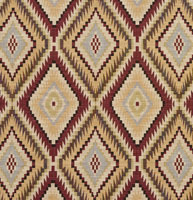 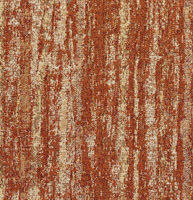 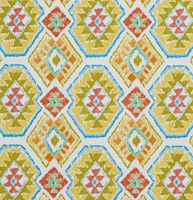 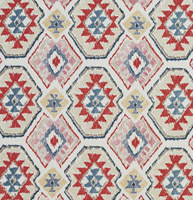 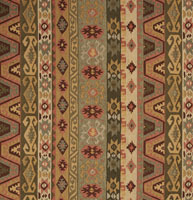 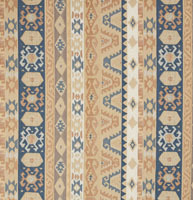 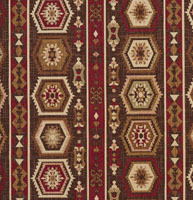 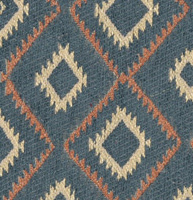 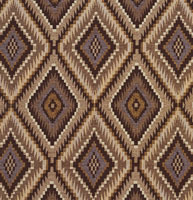 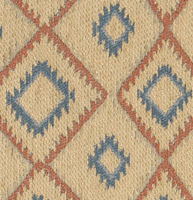 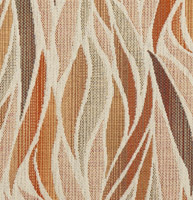 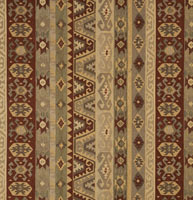 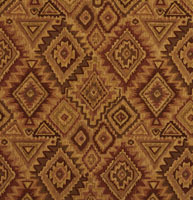 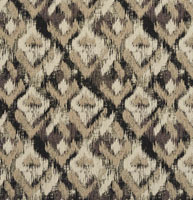 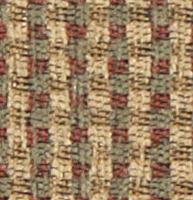 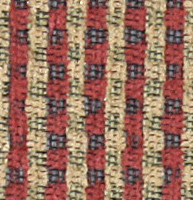 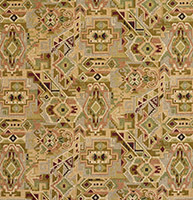 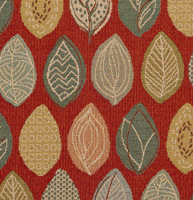 Palazzo’s southwest upholstery fabrics are great for rustic themed spaces. 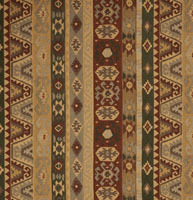 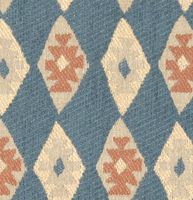 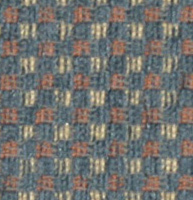 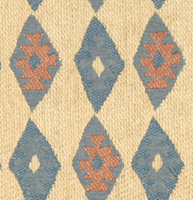 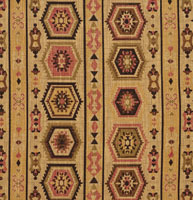 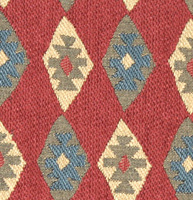 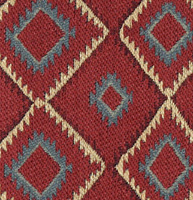 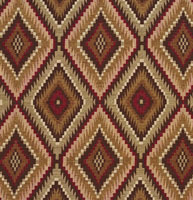 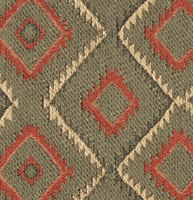 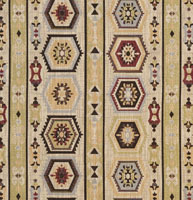 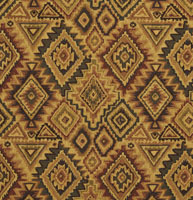 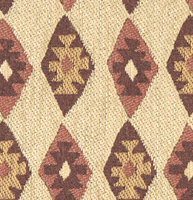 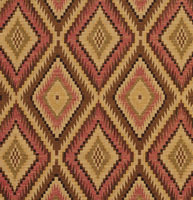 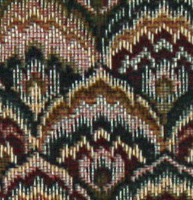 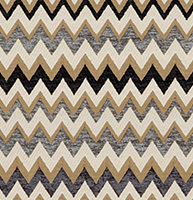 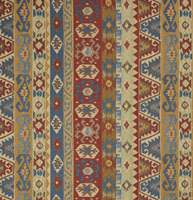 Our southwestern styled fabrics, also known as lodge fabrics, are uniquely designed and very durable. 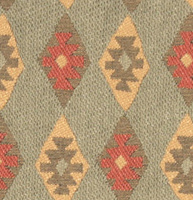 We have a growing collection of southwest fabrics to choose from, and don’t forget, we offer free samples.